Maury Yeston’s breathtaking musical sails into Highwood for a spectacular 4-D musical experience unlike any other. 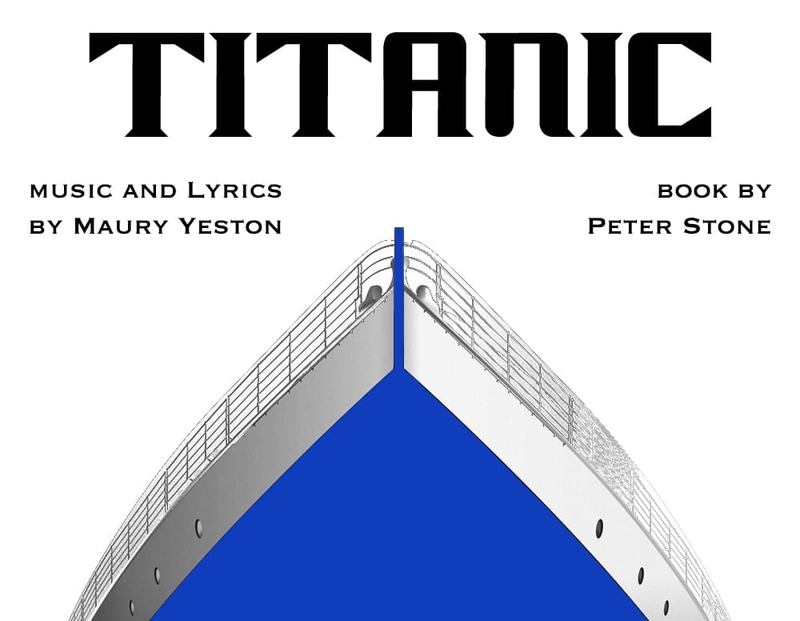 Sweeping the 1997 Tony Award leading categories for Best Musical, Best Book of a Musical, Best Original Score & more, TITANIC invites audiences to relive the tragic story of the ‘unsinkable’ ship and the hope, dreams, and ambitions of the passengers onboard. Phasellus nec odio Donec vulputate, eget dolor.